The DWG or “Drawing” format is one of the most efficient and popular in handling computer-aided design or drafting (CAD), mostly in connection to software such as AutoCAD or IntelliCAD. If you work in architecture, construction engineering or design, this is probably the format you use most often. And though you probably appreciate DWG files because they allow you to store, edit and optimize 3D design data and metadata, you might have also encountered difficulties with handling them. 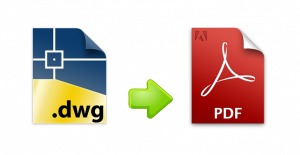 A simple and quick way to avoid all the hassle related to handling DWG files is to convert them to PDF (Portable Document File). This is a widespread and easy-to-use file format, allowing you to preserve, for example, the minutely detailed design of an architectural plan, while at the same time offering you the possibility to handle it with less difficulty. Depending on the needs and frequency of your work, here is how you can do batch conversions of large DWGs into easy-to-handle PDFs with the help of ReaConverter. Download ReaConverter. Install it and make full use of its 15-day free trial period. Simply load one or more DWGs and then choose among the large number of available image editing features. From rotating, resizing or mirroring the image, to adding borders or shadows and more. 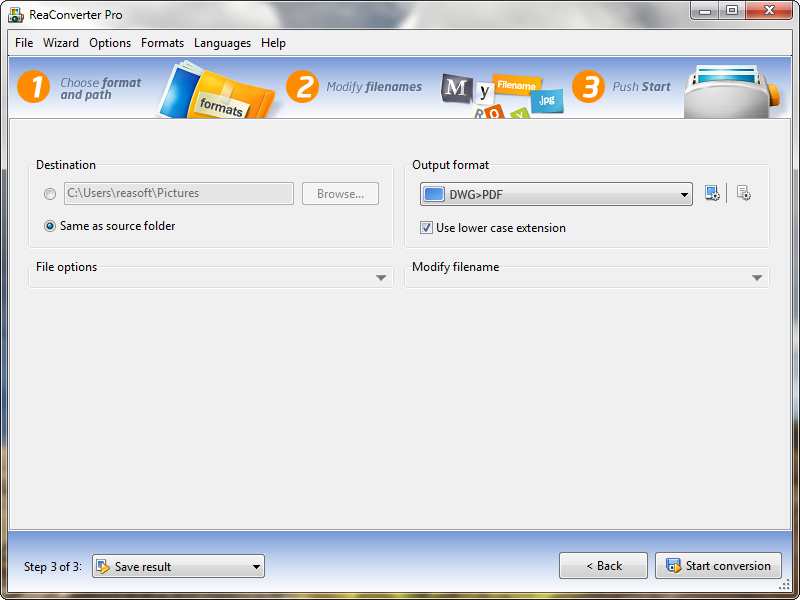 Choose the destination and format of the output file and start the conversion. Or use direct DWG>PDF option for vector PDF to DWG conversion without image editing. It’s that easy! “Automatic rotate”, which allows you to switch from the landscape to the portrait orientation of your image, or the other way around. 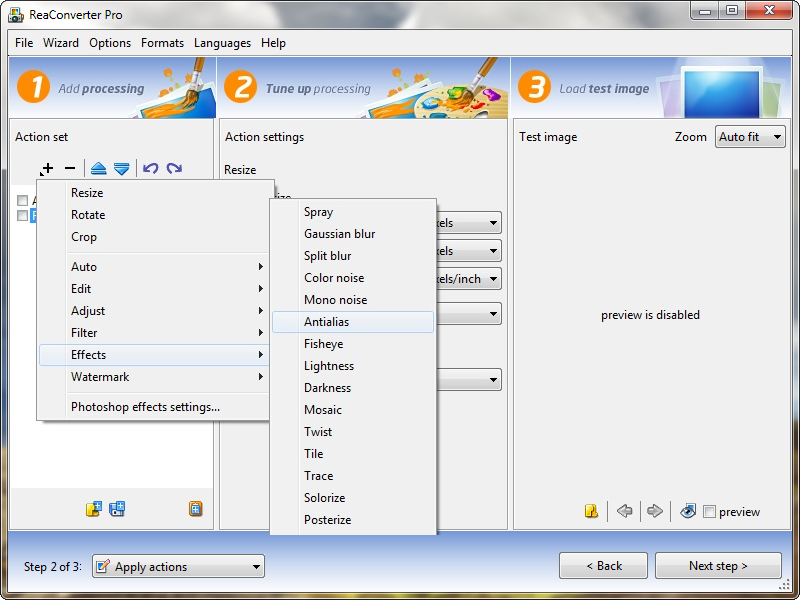 If this decreases the quality of the output file, you can use the “Antialising” option (see images below). 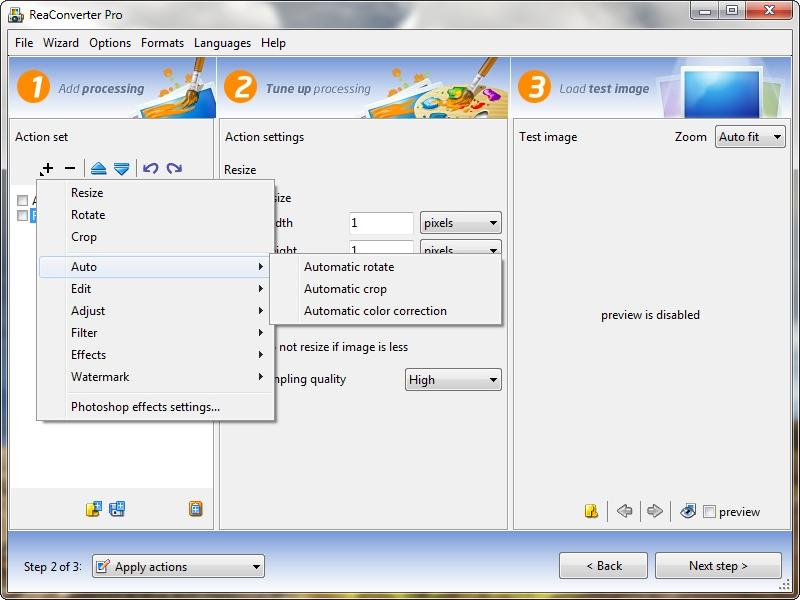 Similar options include “Automatic crop”, which can be used to crop certain parts of an image by selecting their color, and “Automatic color correction”. The command-line image processing. This is a great option if you have to do repeated and reoccurring operations on batch conversion or image editing, because it lets you automate routine operations and thus increases the speed of your conversion process. You can find more on how to use command-line processing here. 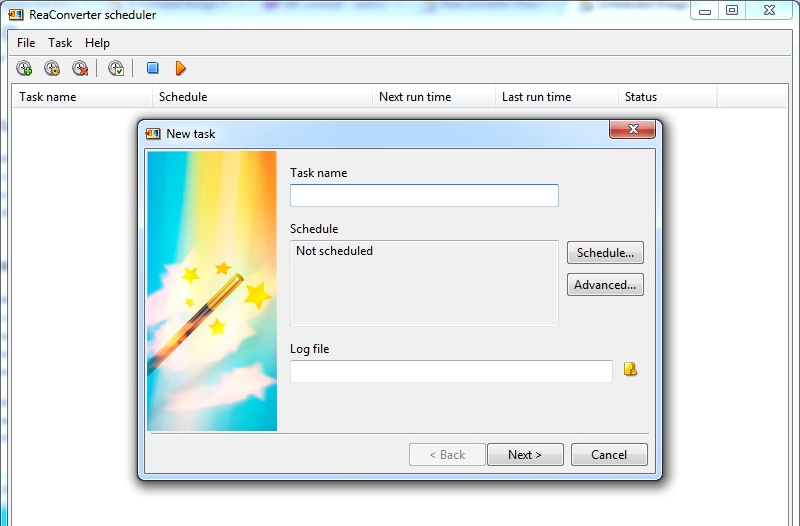 ReaConverter Scheduler also allows you decrease the time spent doing batch image processing and increase productivity. This feature lets you create and schedule multiple tasks, on specific dates and times, thus getting your work done even if you are not in front of the computer. More info on how to use the Scheduler can be found here. 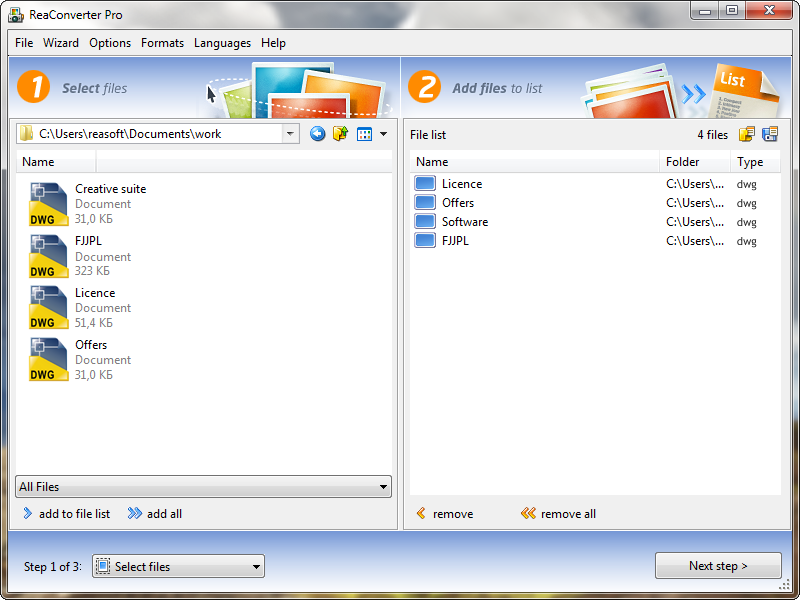 This entry was posted in Document conversion and tagged converter, dwg, pdf on December 25, 2012 by reaconverter.